You might already know that learning a second language is great for your brain and career. Being bilingual is a skill that you will admire all your life. As long as you are learning a second language that is in demand, you will become an individual who will be in demand by multiple employers. A common reason why some people hesitate from learning a second language is it’s time taking. If you already have a job, taking classes to learn another language makes your schedule tighter. Before you give up on this idea, let me tell you that as long as you have some valuable tips on hand, you can learn a new language faster than otherwise. No, there is no short-cut to learning a new language but you can definitely get a good grip on it faster if you follow the right strategy and stick to it. Every language has some common words that are used repeatedly. Pick those. Don’t just learn how to spell and pronounce them, but also make sentences with them. You must know enough grammar to do that. As soon as you become well familiar with these words, you will be able to start a conversation in the new language. If you can find subtitles in the language you are learning, a movie can help you catch up. If you are good at understanding lyrics, this one is for you. You can learn lots of new words and the right pronunciation through the music of local artists. There are plenty of language-learning computer programs that include games. Some people can get hocked to games for hours. If that’s your interest, then why not spend your time in a meaningful way and study for the new language. The initial excitement of learning a second language begins to fade over time and it can get hard to stick with your goal. This will get frustrating especially when you can understand the language and communicate too. But what turns most of us off is that we speak like a toddler. That’s when you are supposed to challenge yourself for the better. Why not sign up for a language exam? This will level up your skill. Even if you don’t pass, it’s going to be a great learning opportunity. 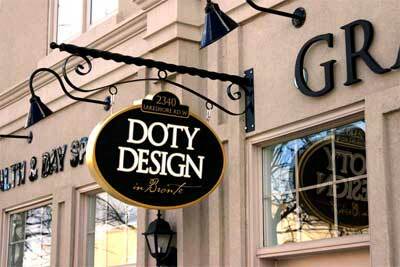 With the growing competition in the design world, it is becoming strenuous for beginners to move forward in the field. Even when it might seem difficult, all you need to do is stick to a few basic tips and practices that will help you gradually excel as a web designer. I’m Saad Raja an experienced designer, and I have drafted a beginner’s guide to web designing by listing down everything you should and everything you should avoid. Keeping things simple will help you maintain your designs better. Since you do not have complications to deal with, you can focus on keeping your site updated with fresh content. The minimal approach to web designing will really help you in making great effects on your clients. In order to bring your designs to life, it is essential for you to consider the effect that colors have on it. Choosing the right colors that make your designs looks unique, meaningful, and fresh is the key. 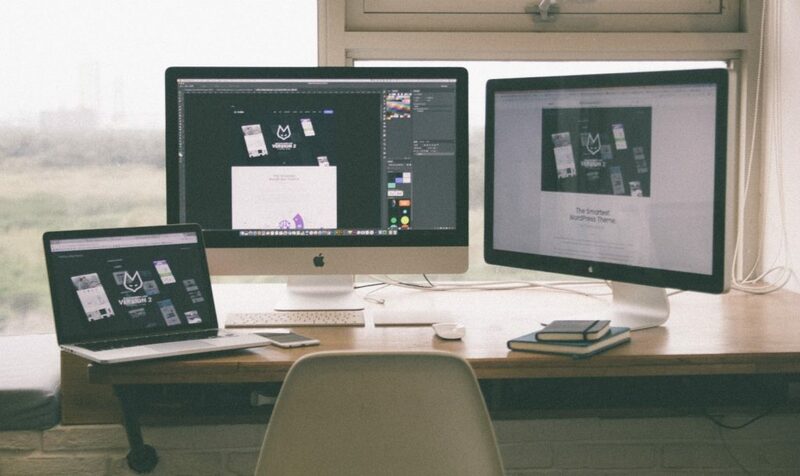 Having an exceptionally designed website is not all that matters. You need to constantly revive it and update it as Google search engines will not bother with content that remains the same for multiple years. Web design is one way of creating an interactive experience for your users which is why adding blocks of content creating huge walls is not the right approach. It is important to remember that your site is not a brochure. Divide the content appropriately; create a friendly homepage that guides the user what your site is about before leading them to further details. Even when layouts, formatting, color schemes, and images are vital aspects of a good web design, they are all useless without good content. If your content is irrelevant or not up to the required standards of users, people will not want to visit your site. Keeping it relevant and consistent should be your aim. If you wish to maximize conversion rates on your very first projects, it is crucial that you keep in mind the UX design features. For this, ensure that your website does not load slow, provides useful navigation and enhances user experience in every way. Beginners might have the urge to fill every possible space of the website with either content or images that might interest users in some or the other way, but the need for white space is indispensable. You need to give the content some space to avoid making it look like cluttered, messy and disorganized. Keeping your site professional is a prerequisite for making people take it seriously. For this you need not make things complex, but rather keep them elegant. Focus on choosing the correct lettering, graphics, and other elements that will help your design stand out from the rest. Blender is a very practical cooking utensil. Its function as a refiner of food is no doubt, ranging from kitchen spices to smoothies. So practical, best blenders under 100 is often depended on or even used every day. Given the price of this one kitchen device is quite expensive, here are some practical tips for cleaning and maintaining a blender to stay durable and functioning properly. The habit of delaying the blender washing process can affect the quality of the device. If delayed for too long, the blender will smell bad and cause bacteria from food scraps. For that, clean the blender tube while sticking with the engine. Pour a quarter to half water into the tube, give the lemon juice, and light the blender briefly. This way aims to eliminate odors and food scraps that are difficult to reach. Next step, remove the blender tube from the engine. Push water in a tube and wash with soap as usual. Once clean, wipe dry and place it on a safe shelf. To clean the blender machine simply wipe it with a clean cloth. However, make sure also the blender machine part is not connected to the power supply. This one device is practically smoothing food in an instant. Just like other cooking utensils, blenders also have limitations. When filled with groceries until full, blender machine will heat up and work too hard. As a result, the blender will quickly break down. Therefore, it is advisable to pour foodstuffs or water one-quarter to half the height of the bleeder tube. Entering the food directly in full can make the blender device damaged. The reason, the greater the food, the harder the blender work. For that, cut into small pieces of food before putting in a blender. This method, proven effective and can make food more quickly mashed, as well as more time and electricity. Sometimes, users often feel dissatisfied so that the blender machine continues to be turned on until the food is really smooth. Indeed, the longer it burns, the engine can heat up and quickly break down. Therefore, pay attention always to the time of using the blender. Instead, use a blender of about 10 minutes to 30 minutes, depending on the type and brand of blender used. 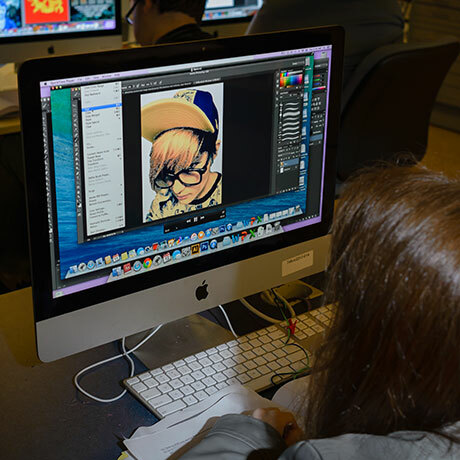 Emory’s Graphic Design and style Certificate programs are focused on establishing the skills required to succeed in the print and digital style business. So if you are seeking to hire someone to design web-sites or graphic design make certain you overview their on the internet graphic design and style or web design portfolio before you go into a contract for internet design or graphic style solutions or pay them to total any design and style solutions. Based in Lakeland, Florida, Southeastern University is a private, Christian college that was originally established as a Bible college and holds the distinction of being the largest Assemblies of God greater education institution in the country. This 183-credit-hour program combines graphic design courses (Page Layout Tools, Image Editing, etc.) with qualified development and company courses (Psychology of Motivation, Advertising Methods, and so forth.) to ensure that you have the very best toolkit doable to launch yourself into the operating globe. One thing is for sure, even though: by picking 1 of the 25 on the internet bachelor’s programs in graphic style from our list beneath, you are assured to be effectively on your way to landing a creatively fulfilling and financially sustainable profession for yourself.